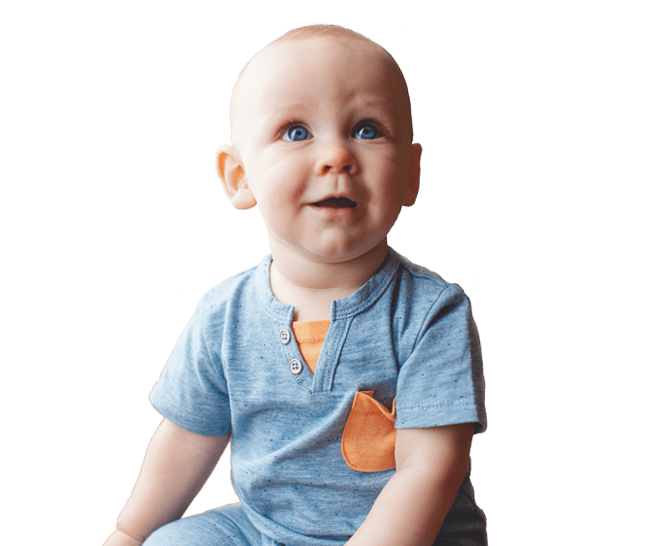 Southern Eye Care of Clinton offers comprehensive eye care services and in-demand lenses and frames to Clinton and the surrounding communities. Click or call to connect, and access the quality of vision care you deserve. 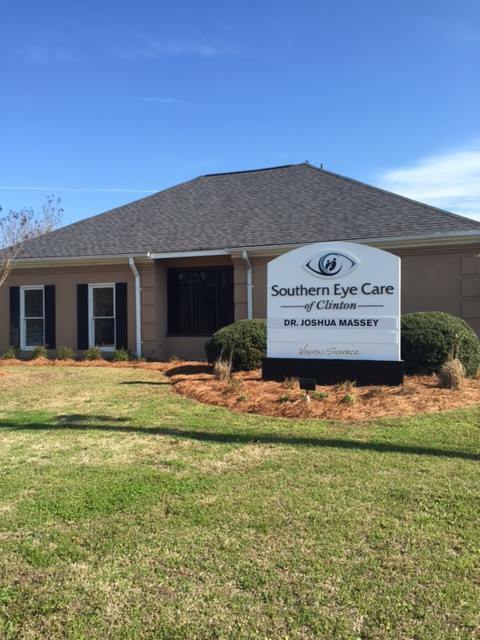 Southern Eye Care of Clinton has been a leading provider of optometry services and vision care products in the Clinton community since 1972, and we want to help you achieve and maintain clear vision for years to come.